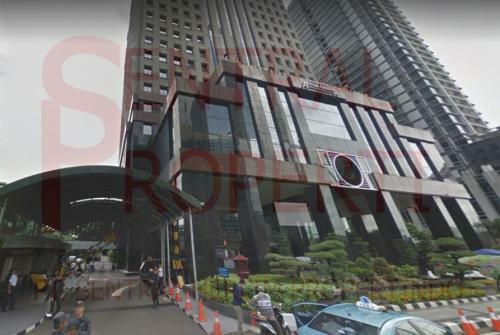 Location: Kawasan Niaga Terpadu Sudirman (SCBD), Jl. 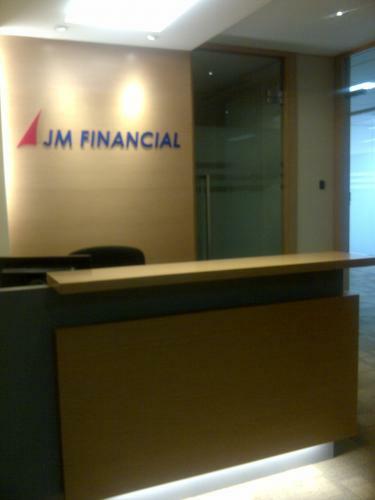 Jend. 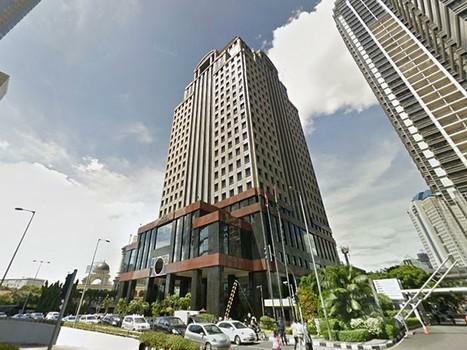 Sudirman Kav. 52-53, Senayan, Kebayoran Baru, Rt.5/Rw.3, Jakarta Selatan, Daerah Khusus Ibukota Jakarta. 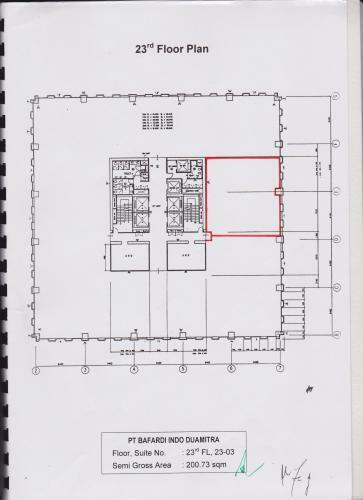 12190. 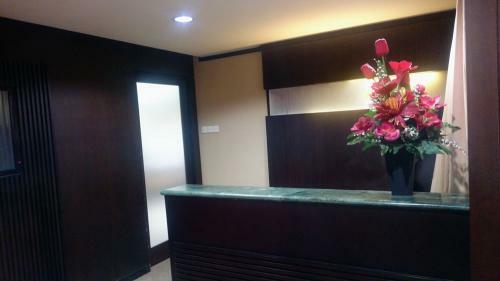 Facility: ATM, Bank, Restaurant, Mini Market, Restaurant, Cofee/Cake Shop, Money Changer. 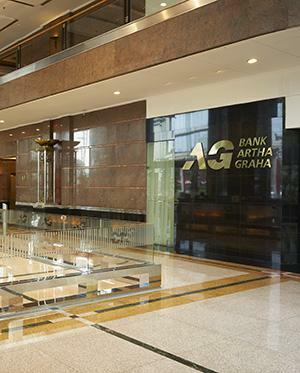 Facility: Artha Graha building facilities include an integrated telecommunication system, power back-up system, VIP Elevator and food court. 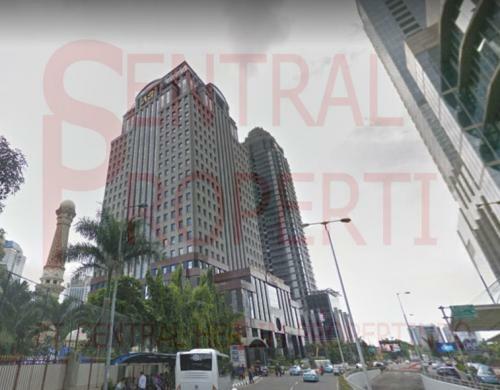 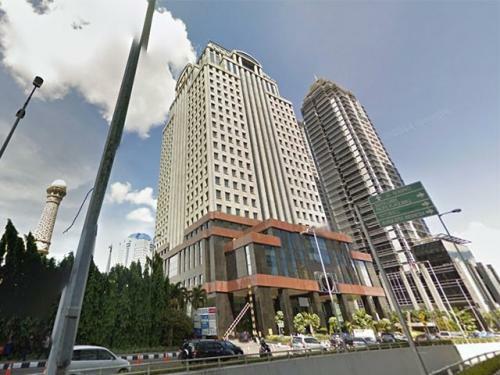 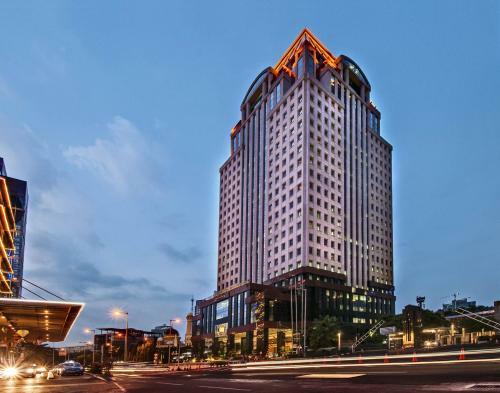 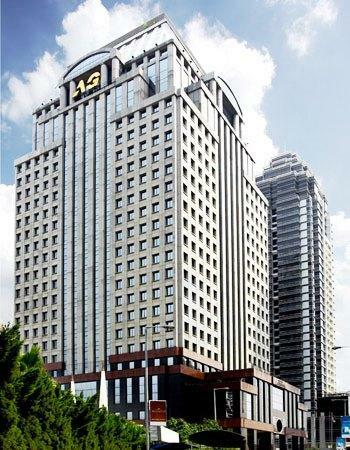 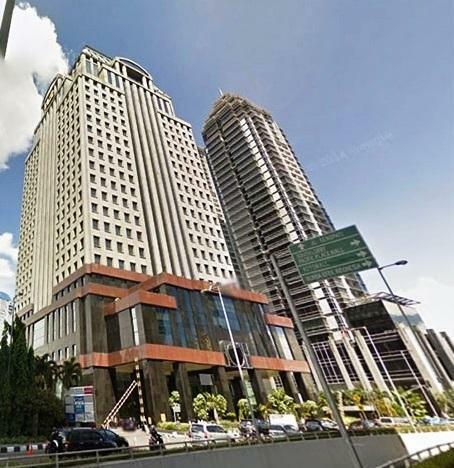 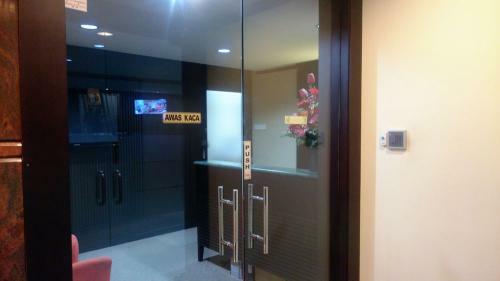 Artha graha building is an A grade office building ±42.000 sqm semi-gross of prime rental space established in year 1995 (the first completed building in SCBD). 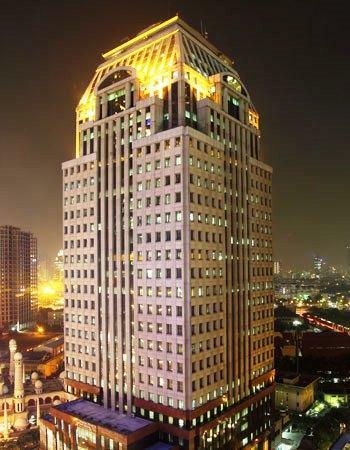 The 29 story office tower is currently occupied by prestigious local and international companies from various industries such as telecommunications companies, financial institution companies and embassies. 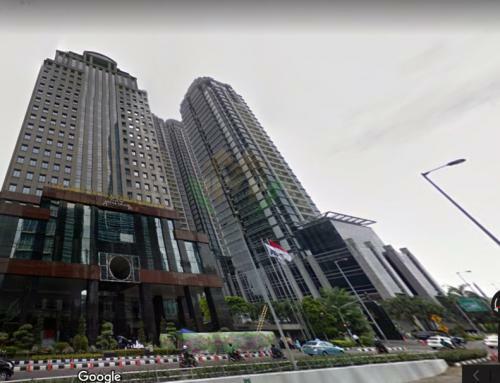 Facility: Fasilitas gedung Artha Graha mencakup sistem telekomunikasi yang terintegrasi, sistem back-up power, VIP lift dan food court. 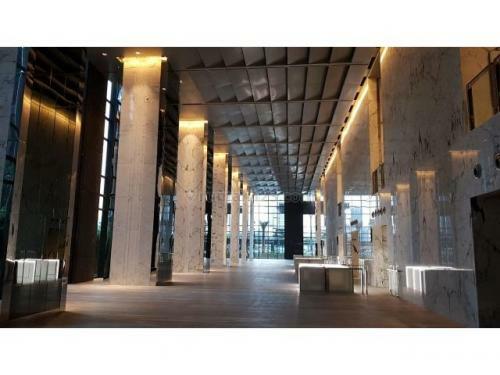 Facility: A grade building with 42,000 sqm semi-gross of prime rental space, include an integrated telecommunication system, power back-up system, VIP elevator, high-end securities and food court. The 29-storey office tower is currently occupied by prestigious domestic and multinational companies from various industries, i.e. 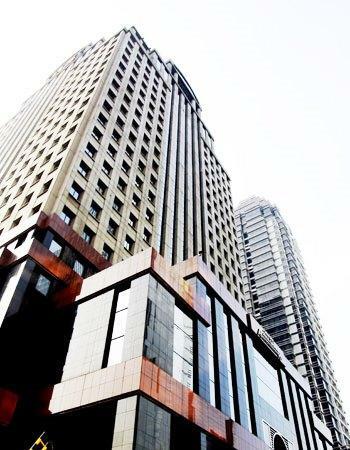 telecommunication companies, financial institution companies, and embassies. 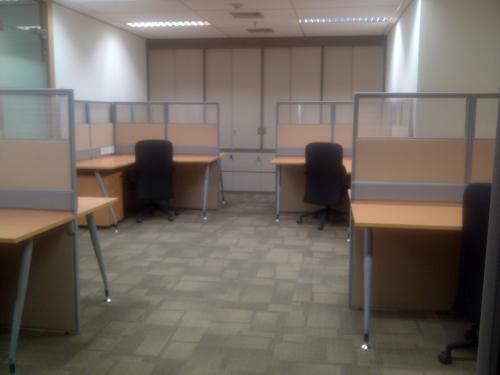 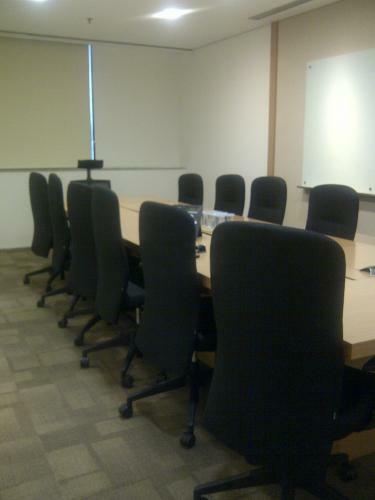 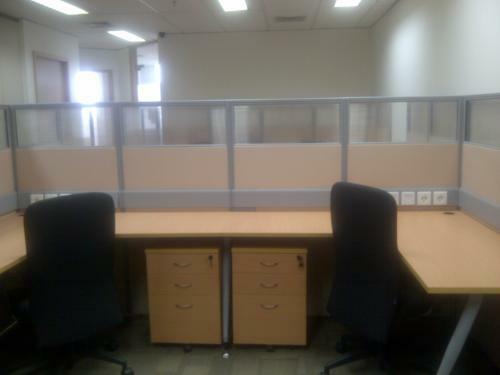 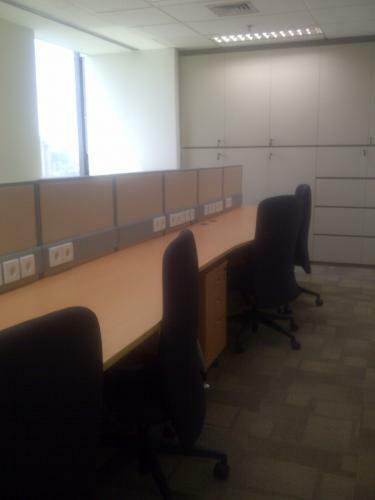 Additional Info: The office is completed with brand new furniture (used only 10 % from the total). 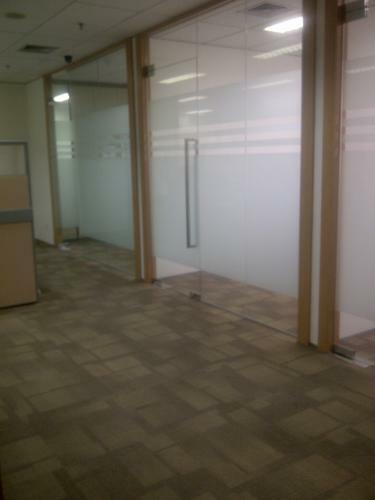 Completed with CCTV and access card.